I Need To Find The Best Local Near Me Stamped Concrete Contractor. 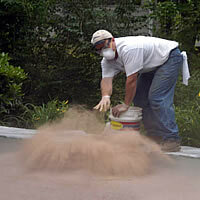 24x7 Local Pour Install Stained Driveway/Patio Cost, Around Pools, Repair Overlay, Colored Garage Floors. Pour Install Stamped Stained Concrete Driveway/Patio Floor Cost Around Pools Overlay Colored Cement Company Garage Floors Repair Old New Replace Driveway Concrete Contractors poured Patios, Walls, foundations. Do you have an old, rut filled driveway? 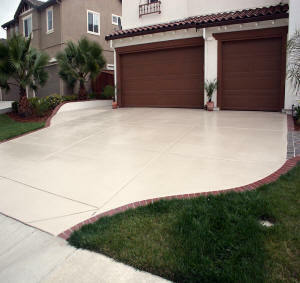 Give your vehicle a break by replacing or repairing your concrete driveway! Our trained professionals at Designer Properties will even come to your home and give you a free estimate. 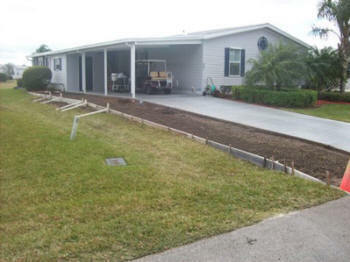 Don't you owe it to yourself to have a quality driveway that will last for years to come? Curb Appeal, you don't usually hear this term unless a realtor tells you that you need more of it to sell your house. Concrete Contractors Cement Patios and driveways slabs poured concrete patio contractors Concrete Contractors, Concrete Services, Your complete concrete specialty company. When you have construction that calls for the services of a contractor, consider Designer Properties. 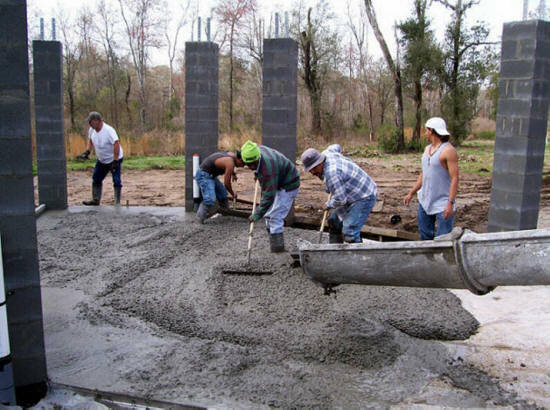 We specialize in all aspects of concrete construction from commercial, slip-forming, gang forming, tilt-up construction, poured walls, footings, foundations, site concrete, residential poured wall basements, decorative concrete, driveways stamping or acid staining. Water drains Properly Every driveway should be unique and reflect your desires of what you find appealing to accent your home. In order to replace concrete, it must be broken up and removed by hauling it away. 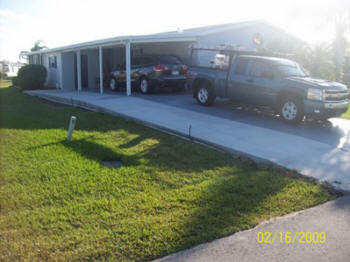 We will inspect the base or foundation of the driveway. Designer Properties 's finishers check to ensure that water drains properly, that there is enough fill for a good foundation and that there aren't any roots from nearby trees that could cause the new concrete to crack. Temperature of the Day Before the concrete is completely cured it needs to be finished. This is done by smoothing the surface and creating contraction joints. Depending on the temperature of the day, the time it takes for concrete to cure will differ. Colder temperatures cause concrete to cure longer. There are other solutions for damaged concrete such as resurfacing, overlay pavers, and adding a stamped design. Depending on the cause of the damage, it will play a part in determining which process is best for your driveway. 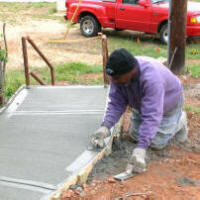 Walkways We are experts in concrete finishing. Walkways Your concrete walkway could be considered part of your identity. At Designer Properties, we know the importance of the appearance to the front of your home and how it looks from the street. Your stone, flagstone, or brick walkway is the last thing your guests will see before walking into your home. Water problems are very common in many homes in the Area. The most common places for these problems to develop are in basements and crawlspaces. The experts suggest 10% of homes will develop these problems this year. Most of these problems occur because of water pressure that builds up on the floor, foundation, and walls and eventually forces its way into the house through cracks or joints. These problems can be the effect of many different things, such as: poor grading, defective gutters, and high water tables. Do you really want to wait to have a complete stranger tell you that you have an ugly concrete driveway? 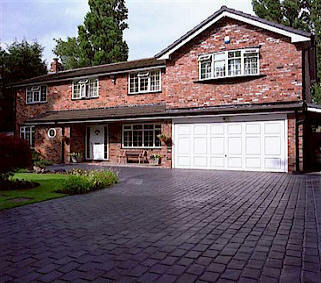 At Designer Properties , we care about the appearance of your driveway. However, just because it may be unsightly doesn't mean that it has structure integrity. 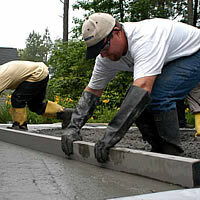 We, as a concrete contractor specialist, will inspect the driveway for durability and quality. If we find that the driveway doesn't hold up to our high standards, we will recommend a replacement of the old concrete. Have you decided to add a deck to your house? Decks can dramatically increase space and provide an enjoyable outdoor area for cookouts, relaxation, etc. There are many different things involved in building a deck, if you have decided to do it yourself instead of hiring a building company, prepare yourself for some hard, but extremely gratifying work. First of all you need to decide on the size of your deck, which will vary depending on things such as what you plan to use your deck for, the amount of space you have available, and how much money you want to spend. Deciding on the right size for your deck is crucial, generally speaking, it would be better to have extra space than not enough, so you should aim big. An ideal form of building a deck is using concrete. Despite the fact that concrete decks are a significantly more expensive investment than wooden decks, they must be seen as exactly that – an investment! A concrete deck will last much longer than a wooden deck, and does not require yearly maintenance. 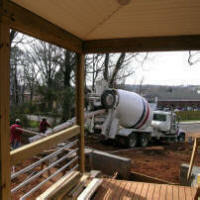 In general, a concrete deck is a much stronger and lasting structure. Before construction of your deck begins, be sure to have a detailed layout of what you want it to look like. Careful planning will help ensure your deck turns out as beautiful as you want it. Decide ahead of time if you intend to have trees and plants on your deck, and plan for these, small areas of dirt can be left within the structure, or for smaller plants you may wish to simply build planters on top of the deck. Stamped concrete is often used to help make the floor surface look nicer, stamped concrete resembles stone floors and also helps avoid cracking that is common in conventional concrete floors. A variety of different authentic looks can be attained using stamped concrete. 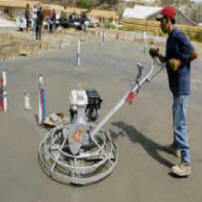 Our staff offers concrete services for your property. 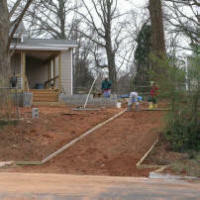 We install sidewalks, steps, driveways, porches, and patios. You can choose from our broom concrete finish or an exposed aggregate option, which has an exposed pebble look that is prefect for a driveway. Our staff always works efficiently to your wants and needs. Local Stamped Concrete Contractors FREE Quote ➨ Local Stamped Concrete Patio Stained Concrete Driveway Cost Local Concrete Around Pools Overlay Local Stamped Concrete Colored Cement. Did the Concrete Overlay on Driveway Patio and Garage Sealed all. We install stamp patios, driveways, porches, and also sidewalks from beginning to end, using various colored concrete and stamp patterns. Our services are available at competitive rates and always guaranteed to leave you satisfied. We handle all projects in a fast, professional and efficient manner. 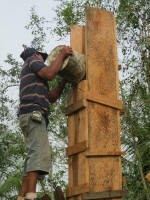 Our staff constructs small and medium retaining walls for your home. We offer different stone patterns to suit your styles. These walls can help hide a hill and add a great decorative finish to your yard. 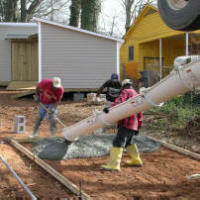 We started this business to offer dependable concrete services to the community. We feature a staff of skilled concrete workers and concrete finishers with more than 20 years of construction experience. For your peace of mind, we are fully licensed and insured. 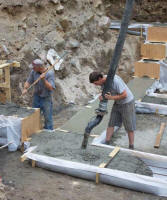 can offer all kinds of concrete construction and repairs. 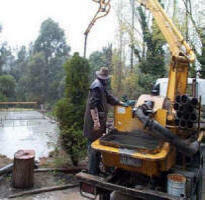 The concrete contractor is usually capable of undertaking outdoor projects like building patios, driveways or pool decks. The extent of concrete work depends on the specifications given by the clients who should understand the different concrete jobs available to them. Not all repairs need total dismantling of the concrete. Oftentimes, what the repairs on concrete structures really need is just the staining, resurfacing, or concrete stamping on top of the old structures. 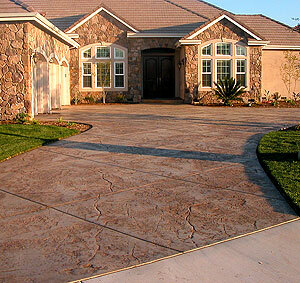 Decorative concrete is a new way to add appeal, value, and sophistication to your home. When referring the problem to the contractor, one must make sure that the areas with weakened structures are identified. These are the areas that show signs of cracking under the pressure of heavy loads. 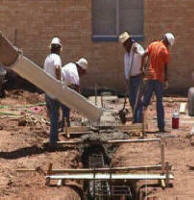 It is advisable to have the structures assessed by the contractor so the right maintenance repairs can be done on them. Damages on concrete structure are mostly caused by improper construction, water logged areas, corroded steel reinforcements and other causes that create extra tension on the concrete slabs. After a thorough examination of the premises and an assessment on the condition of the concrete are done, the contractor usually submits the cost estimates for the approval of the owner. The repair jobs can be durable and last a long time if the cause of the damage is known and completely corrected during the restoration. Finding the right company to make the repairs can be done through the internet where websites advertise the companies that provide repair services. Making concrete repairs is a specialized job that requires experience and the right technology to make sturdy and reliable renovations. It is advisable to look for the company with the right credentials and has been in the business for a long time. 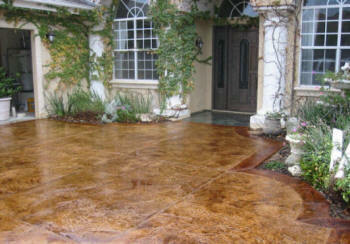 Stamped concrete is a system of adding colors, patterns and textures to a plain concrete slab at the time of pouring. The concrete is poured, colored and then imprinted with a stamp to create the appearance of natural stone. Many different textures are available that simulate slate, granite, brick, cobblestone, or even custom designs and imprinted in concrete. Borders can be created for plain, matching or contrasting patterns. This technique can also be applied to stairs and ramps. 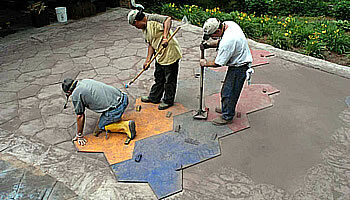 This process creates a finished stamped concrete surface with an attractive, three-dimensional, two-toned appearance. In many households, the stoop is a favorite place for family members and guests to hang out and bond with one another. For this reason, homeowners usually prefer a more spacious stoop at the entrance of a main door to the house. One should discuss his preference with the concrete repairs contractor so the designers can figure out a way to improve the appearance and size of the concrete steps leading to the entrance of the house. After making sure that the contractor completely understands how the stoop is going to be repaired, one can give the approval to start making the necessary repairs. Once stamping is completed, a protective sealant is applied that allows the new concrete to resist oil, water, mildew, and stains. This protective sealant further improves the overall strength of the concrete and gives the surface an attractive "wet-look". An anti-slip finish can also be applied. If you don't like the fancy and rich look of stamped concrete, you can add charm to your concrete using our colored exposed aggregate or broom finish. We offer many of different colors of aggregate and decorative borders by broom finish. Today it seems that everywhere you look, whether in a restaurant, retail store, airport, casino, or home, there is a good chance you will see decorative stained concrete flooring underfoot. We offer many different options for concrete acid staining and engraving. The engraved bear photo to the left is an example of engraving with acid stain color added to a concrete driveway. The different patterns of stamped concrete can be viewed in the websites of the contractors that offer their services for concrete works. The concrete surfaces can be made to look like stone, wood, tile, brick, slate or just about any kind of stone used for outdoor and indoor flooring. The stamped concrete is much less lower in cost than the materials they are made to resemble. As a matter of fact, very few people can distinguish stamped concrete from the rock materials they duplicate. Stamped concrete is a much better alternative than using authentic rock or brick materials because the contractors can accent the floors with the design or color that the homeowners prefer. Stamped concrete is also a versatile building material since it can be used indoors or outdoors. 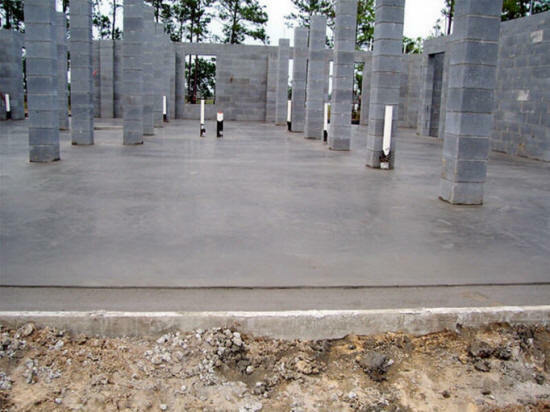 Those who want to see the various finished construction made of stamped concrete should visit the internet and find out why many homeowners appreciate the beauty and versatility of this building material. 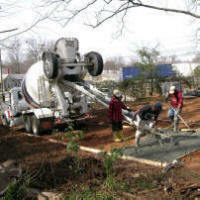 However, concrete stamping is one type of work that needs to be done by experts in the field. In Local Near Me, homeowners can rely on the contractor that has the widest experience and the latest technology to stomp colored designs on the surfaces of concrete structures like patios, decks, driveways and indoor floors. The hardest part is choosing the right color and texture of the stamped concrete that the homeowner wants to install in his house.